PROSPETTO INFORMATIVO DISABILI: NUOVE INDICAZIONI DEL MLPS. FORUM LAVORO 2016: LE RISPOSTE DEL MINISTERO DEL LAVORO. RIDUZIONE DEI PREMI INAIL ARTIGIANI PER L’ ANNO 2016. 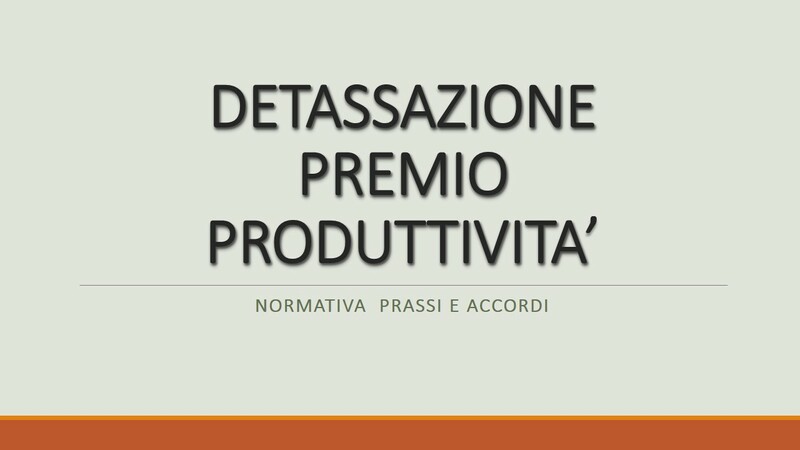 PARTECIPAZIONE DEI LAVORATORI ALLE IMPRESE: AVVISO PUBBLICO PER L’ACCESSO AL FONDO. CONGEDI PARENTALI: INTERPELLO DEL MINISTERO DEL LAVORO, N. 13/2016. MINISTERO DEL LAVORO: RIORGANIZZAZIONE DEGLI UFFICI. PROTOCOLLO D’INTESA ITALIA – RUSSIA.